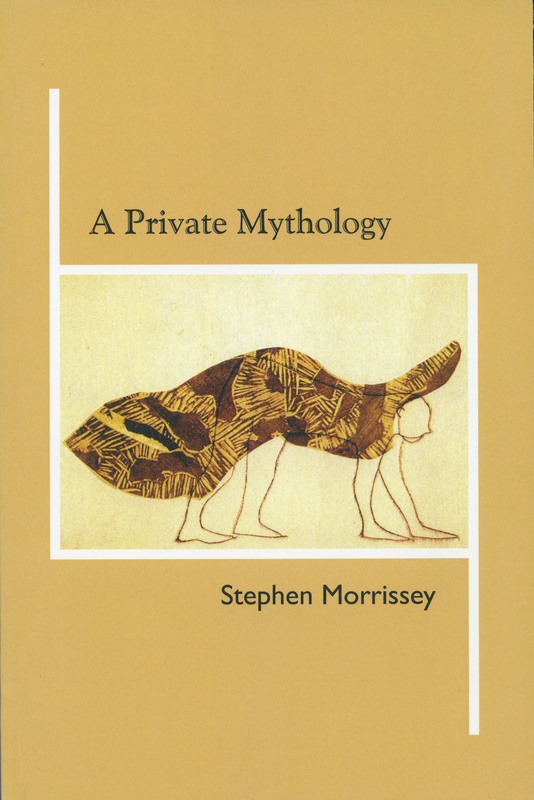 The Mystic Beast completes Stephen Morrissey's poetic journey into the shadow side of psychic experience. This third book of the trilogy begins with the poet visiting his father's grave, for the first time since the father died when Morrissey was only six years old. 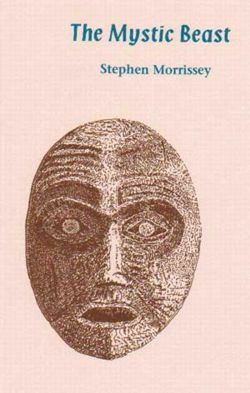 The books ends with the title poem, where the poet discovers his own identity revealed in an ancient West Coast carving. Few poets travel as deeply as Morrissey into their hidden emotions, into the shadowland of childhood loss. The Shadow Trilogy is a journey that moves from darkness to light, from grief to meaning and epiphany. Also available in a French translation. The reason I am so taken with Morrissey is that he gives me much to think about. He has put himself in the position of a man without faith, with the resulting emptiness and bareness of reality constantly before him. Form is content's ideal servant here: efficient and discrete. Both effectively animate an emotional odyssey that is guided by a profound understanding of the past's effect on the present.